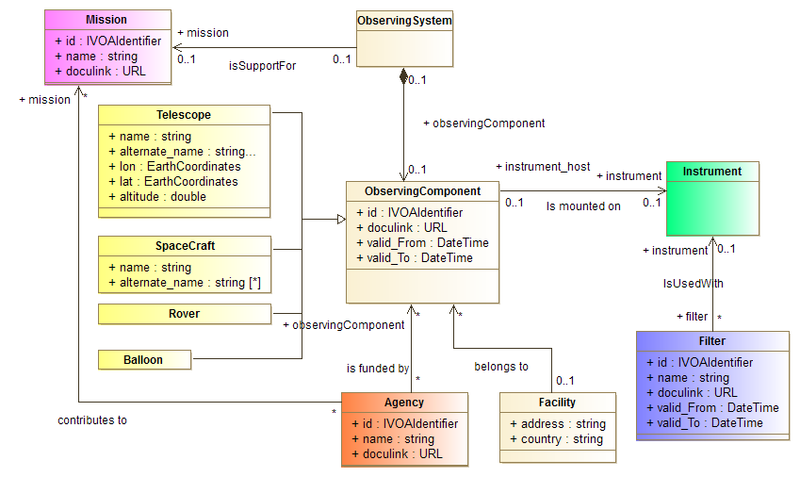 Concepts clearly identified to represent metadata on instruments, telescopes, space-crafts etc. present Marion Schmidt 's list, from NED, compiled from a large nomber of existing liests : IAU-MPC, AAS, ADS, ESO instruments, etc. A rich list of more than 3000 entries to curate ... proposition to share the work after the project decided during the Lisa conference.